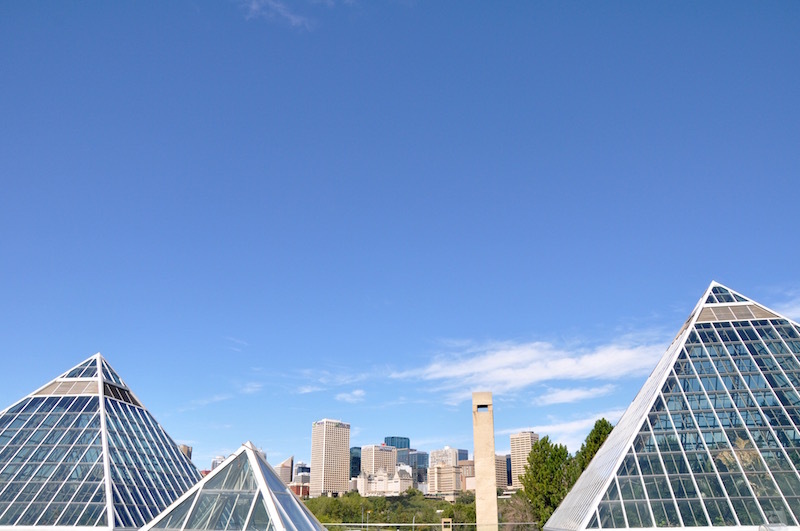 Edmonton’s one of those destinations that sort of sneaks up on you. 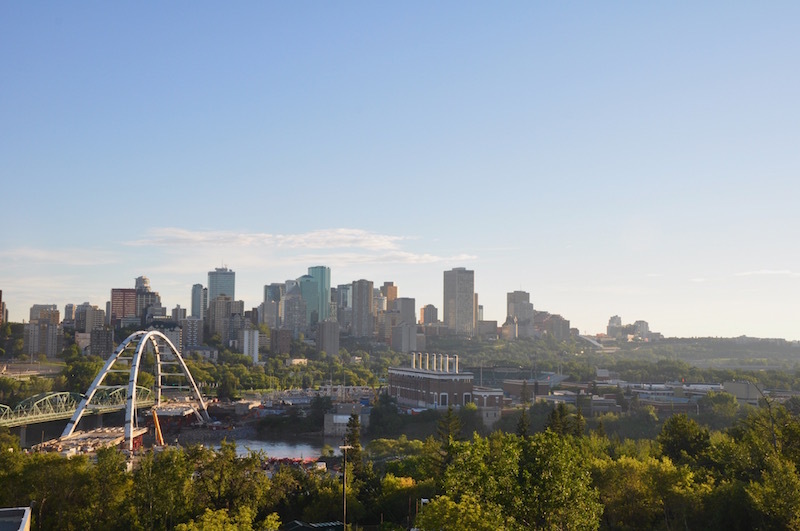 As soon as we arrived, and crossed over the North Saskatchewan River, we were struck by our first glimpse of the city. 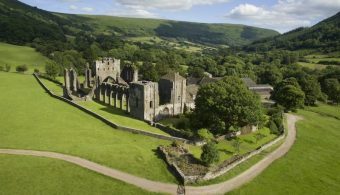 It’s surrounded by parklands and greenery, so it’s got a lot of natural beauty to offer, but there’s so much more to it than that. It’s a city that guarantees memorable experiences – from amazing food and shopping to unbelievably beautiful landscapes just a short drive away. 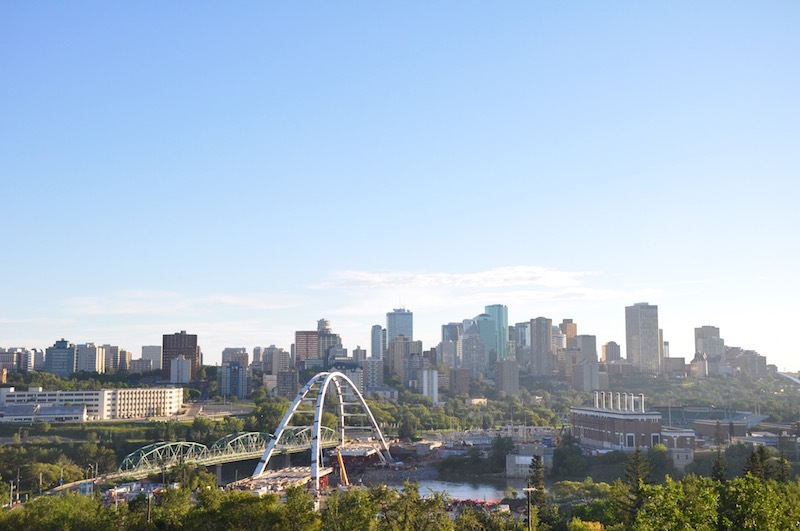 The more you get to know Edmonton, the more you realise how much there is to see, do, eat and drink in this Canadian destination. 52. Realise you need to come back ASAP! What have we missed? 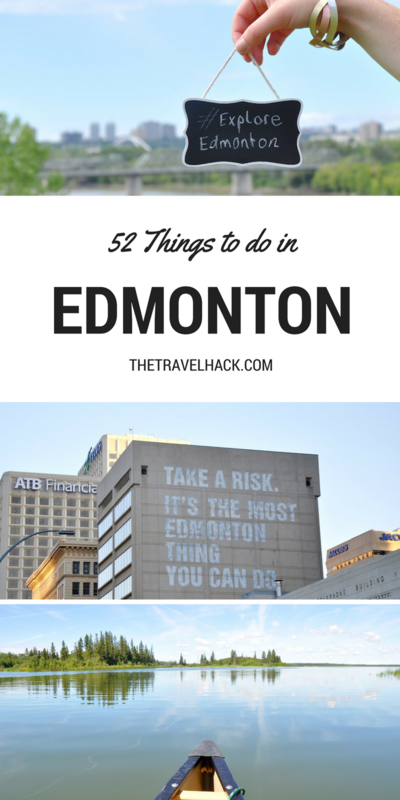 What other essential Edmonton experiences would you recommend? Looks incredible! I’ve been to the bigger Canadian destinations – Vancouver, Montreal, Toronto, Quebec, but Edmonton has never been on my list. Safe to say it is now!